Wow! Malou, the pork lechon looks gorgeous! This is new to me and I loved ur video too. Wish u a happy feast! Another great video, Malou! 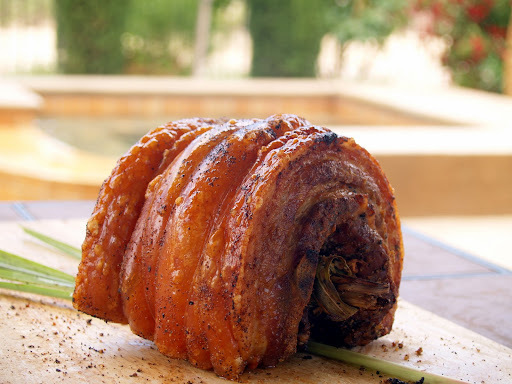 I can just imagine that crackling lechon skin in my mouth, craving lechon now. Love the video !!! So inspired! Malou. OMG, your lechon looks so beautiful. 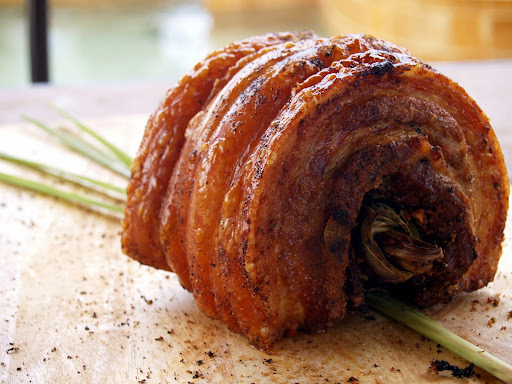 The crackling looks fantastic. I also love your how to video. Love the video! What would be the temperature if i use the turbo broiler? 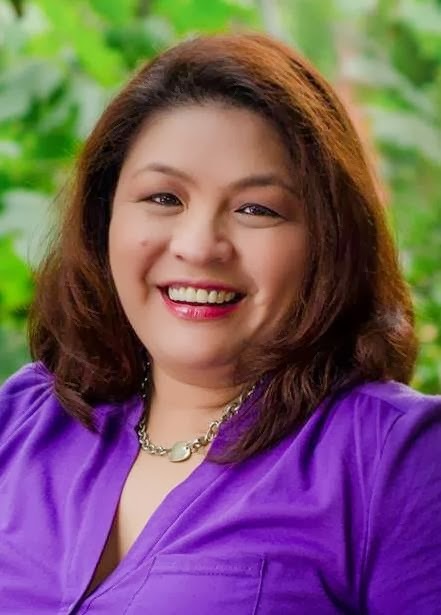 Now I am craving for lechon ... Have a great weekend Malou! Liren: Thank you Liren. So great to see you stop by. Definitely a great alternative, you bet! Ruchik: Thank you. I hope you get to try it. There's always a firt time :) right? Annapet: Thanks Ninang. Lechon tayo when you come to SD. Carol: Yep it's so malou-tong haha. Charmel: You are so sweet. Thank you! Cherrie: Thank you. I enjoyed doing the video as well. You could use the same temperature. Keep a close watch lang . Good luck! The video is fantastic. I can see the crispiness of this beautiful dish! Wow Malou, I love the video. Very professional. Nice looking lechon and that reminds me of getting a new turbo broiler to replaced my broken one. Thank you Malou and have a great week! I loved the youtube tutorial! The music is exciting and the quality of video is REALLY good! You have a turbo broiler (or what was that called?)! That is so cool! I love this recipe Malou! Thanks for the awesome video tutorial, Malou! Now I know what to do when I want to eat lechon! lechon sounds extremely good. So if during fiesta it is an open invitation to all, I can "skip" to your house, Malou, for this authentic dish, isn't it? Loved the post! Oh my goodness...I'm drooling!! I love lechon! Amazing! Need to go to an asain store to buy liempo with skin! Great idea!! 400f at 3 hours?? won't that burn the lechon kawale?? which side up or just like how you put it?? rolled and side lang siya un skin?? will try this one soon.. many thanks! did you watch the video? If not watch it and you will see that it didn't burn. If you don't have a turbo use the oven. Sometimes ovens are not calibrated so it might be too high so adjust if you see that the pork's outer layer is turning brown quickly. Hi Mam! Kumusta Po. Taga CEBU po ako at dito na nanirahan sa Melbourne. You' re Home LECHON is awesome. I wish I can have the complete measurement of ingredients and methods. Wish ko pong magluto this coming Christmas. Salamat po.